Philadelphia Magician and His Audience Stars! 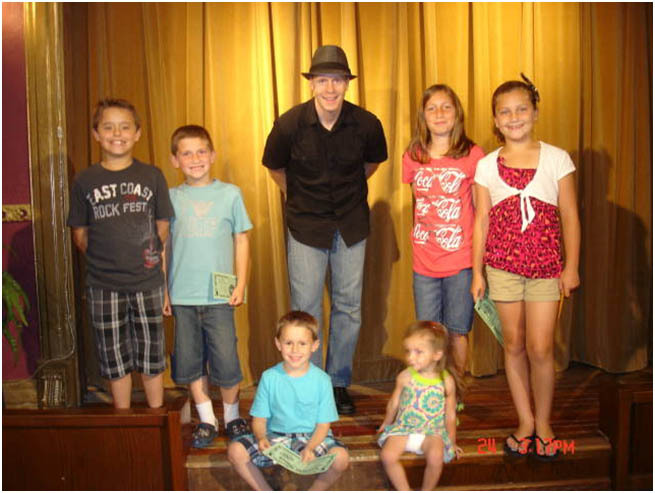 Philadelphia Magician Eddy Ray poses for a picture along with several children who became the stars of the show! This magician in Philadelphia recently performed his family friendly magic show at Grasso's Magic Theater! 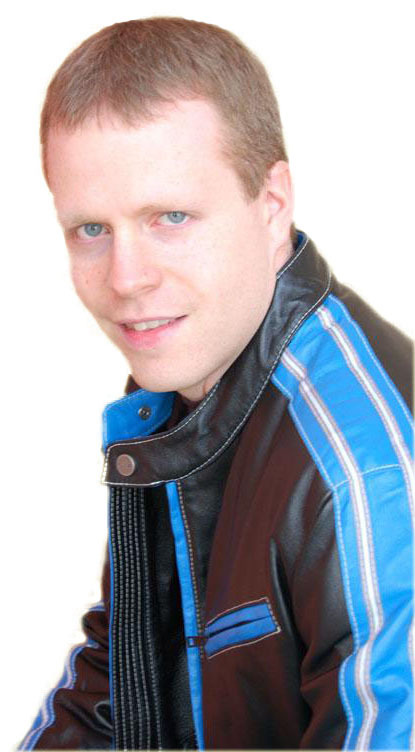 For more information on Eddy Ray and his amazing magic shows please visit him at his site: Philadelphia Magician.